Indie Retro News: Zeroptian Invasion - 80's inspired Shoot em up hits Steam! Zeroptian Invasion - 80's inspired Shoot em up hits Steam! While many of you are still excited for Josyanf1 and Narehop's Alex Kidd in Miracle World remake which is still in development, you might be interested to know Josyanf1 has released an 80's inspired Shoot em up called ' Zeroptian Invasion ', which is available to buy on Steam and playable on a PC. This game as noted by the description, is a retro inspired game of pixelated graphics and banging chiptune melodies and takes us back to the golden years of Space Invaders, Galaga or Centipede. 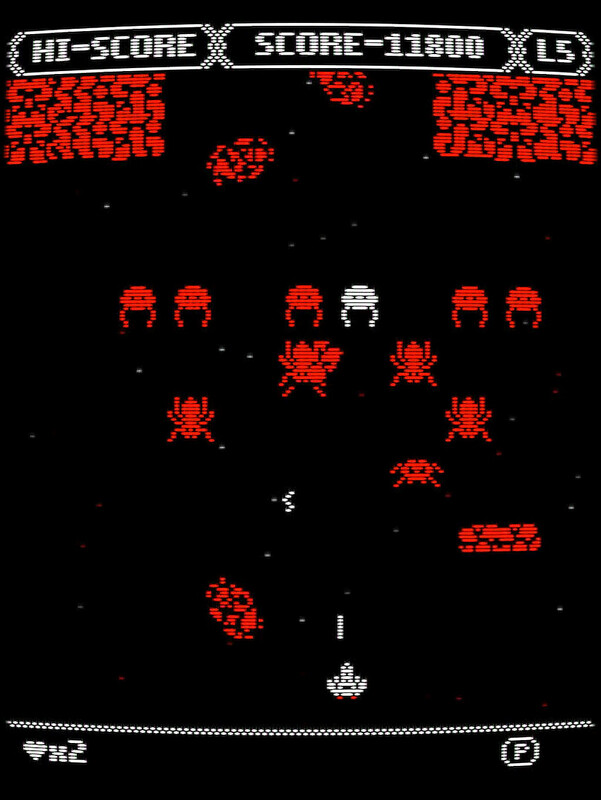 Zeroptian Invasion is a very high grade and highly recommended download for anyone who wants to relive classic games such as Space Invaders but with eye candy features that make it feel fresh for anyone who is just jumping into the genre. It's stand out features are a CRT filter, challenging and classic gameplay, Aesthetics pixel art in 1-bit with colors, unique and changing levels, a huge variety of enemies and memorable bosses, and finally if you love those tunes, an OST on chiptune with unique songs dedicated to each area!